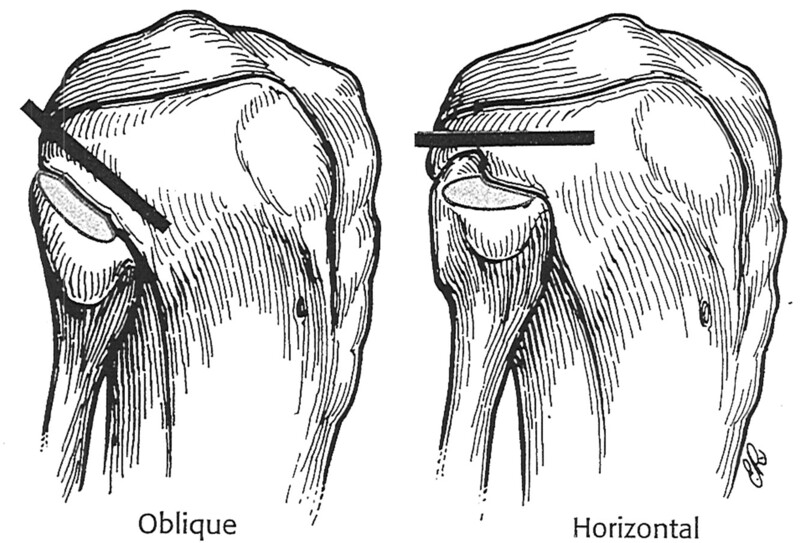 The Proximal Tibiofibular Joint – An interesting one! The tibia and fibula articulate at their proximal and distal ends. Movement at the proximal tibiofibular joint is impossible without movement at the distal one. So when does it move? Dorsi flexion = superior and posterior translation motion of fibular head. Plantar flexion = inferior and anterior translation motion of fibular head. 1. As mentioned in the video below. The distal TFJ separates during dorsiflexion of the talocrural joint. This is because the anterior part of the talus is wider than the posterior part. So during dorsiflexion when the ankle mortise slides forward on the talus, lateral pressures are created by the talus on the distal tib-fib malleoli which increase the mortise width. 2. The tibia and fibula move relative to one another due to tensions through the interosseus membrane. 3. As the knee flexes, the proximal fibula moves anteriorly with relative relaxation of the fibular collateral ligament (FCL) and the biceps femoris (BF) while with knee extension, these structures become taut and pull the fibula posteriorly. The fibular collateral ligament can transmit tensile force to the fibula head. In external tibia rotation, this tensile force vector is oriented anteriorly, causing anterior motion of the head of the fibula, and vice versa for internal rotation. Studies have also observed increased rotation of the fibula at the PTFJ in horizontal variants versus the oblique variants. (as seen in photo below).